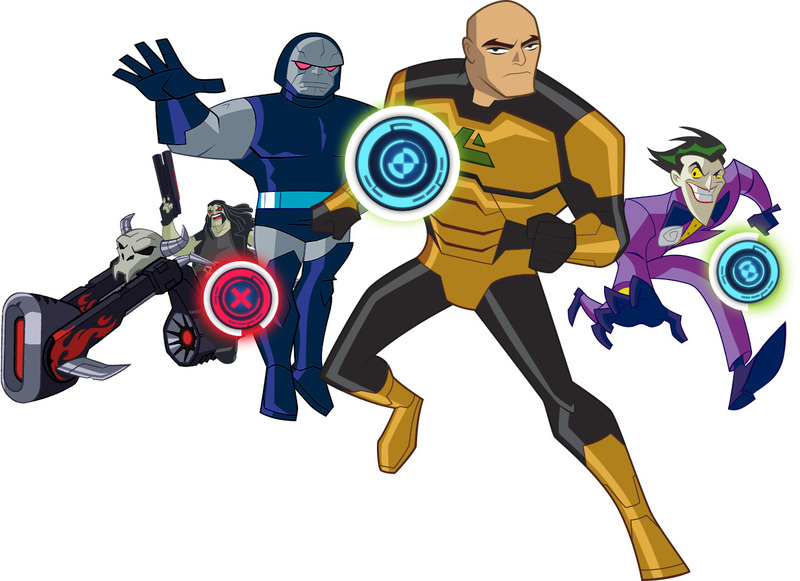 Ready to take on the world’s meanest villains? 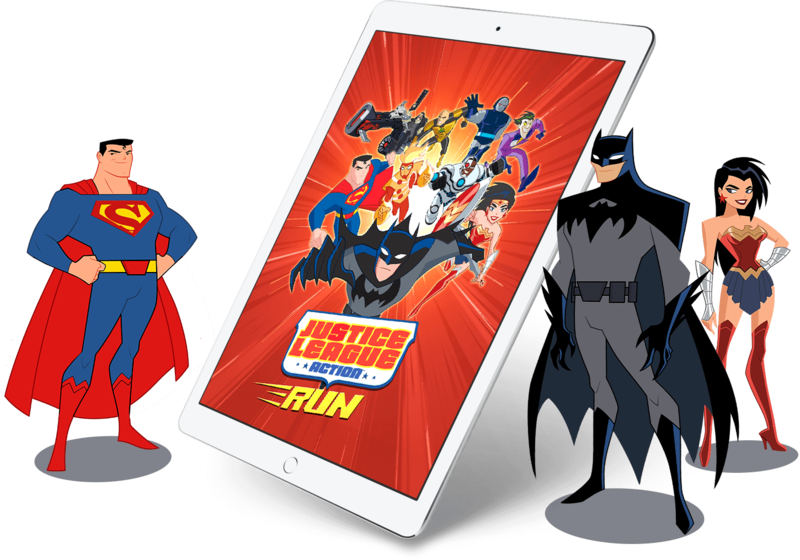 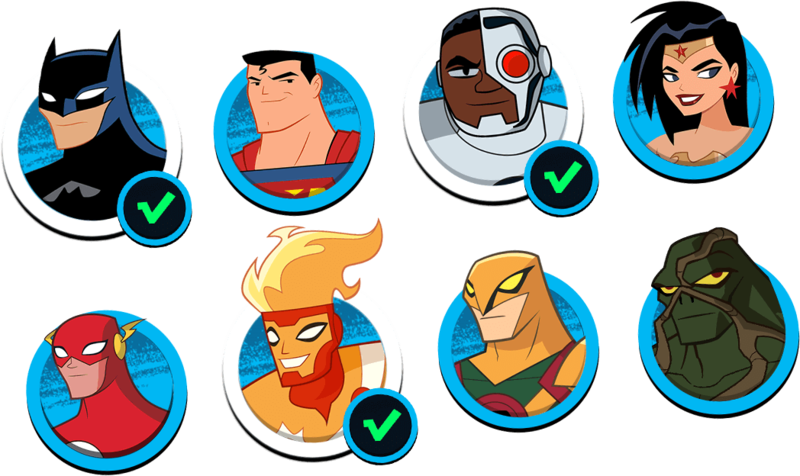 Here’s your chance to hand pick your own team of Justice League Action heroes set the bad guys on the run! 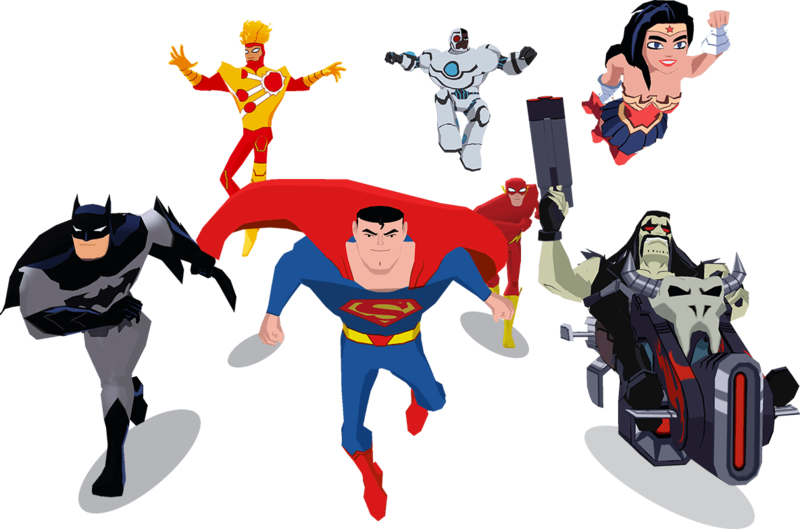 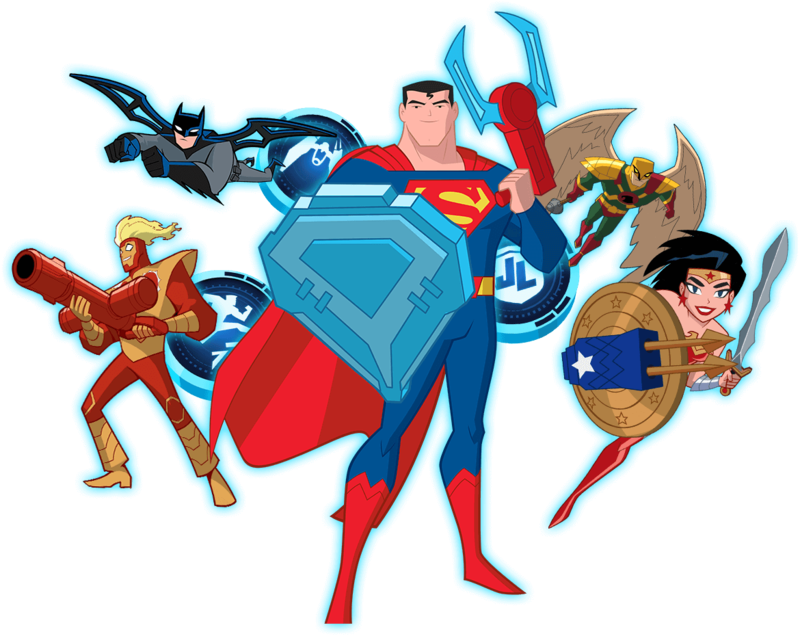 See your favorite Justice League Action characters in the series’ classic look. 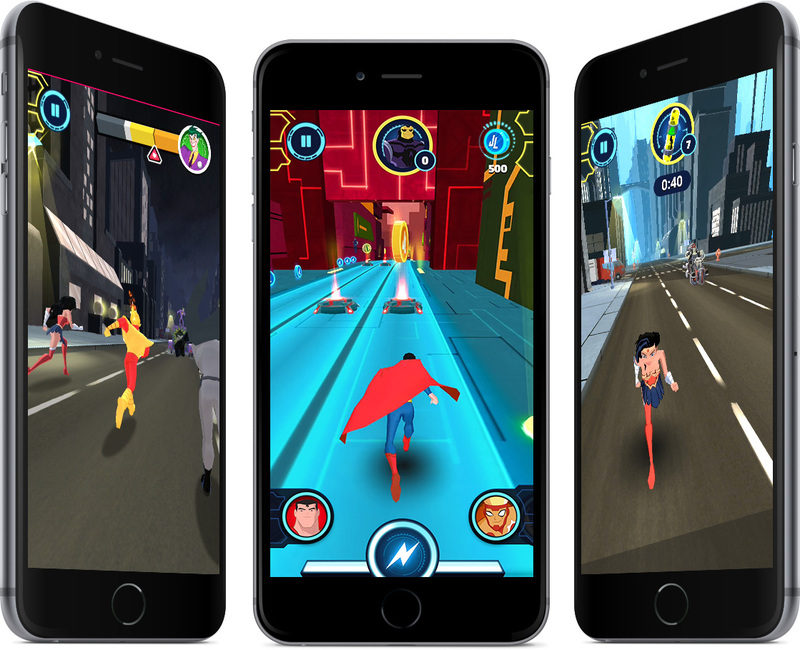 3D Super Hero Runner Action!